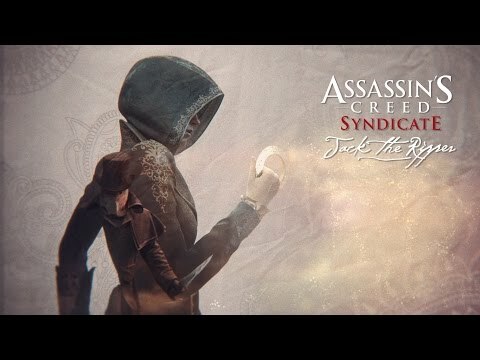 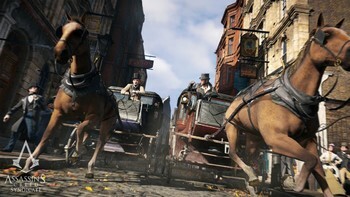 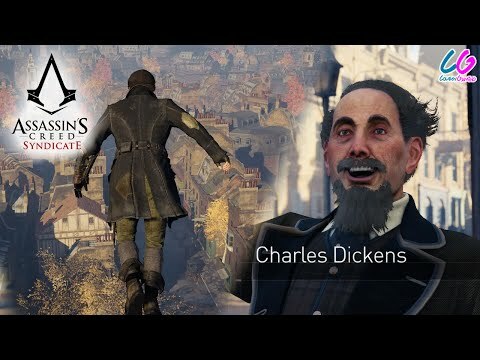 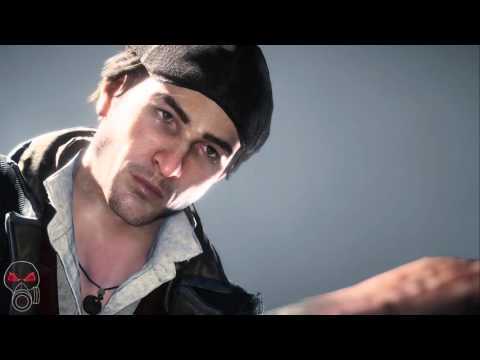 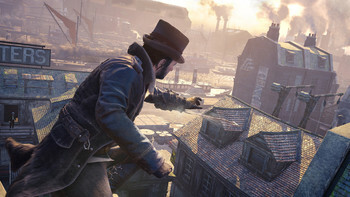 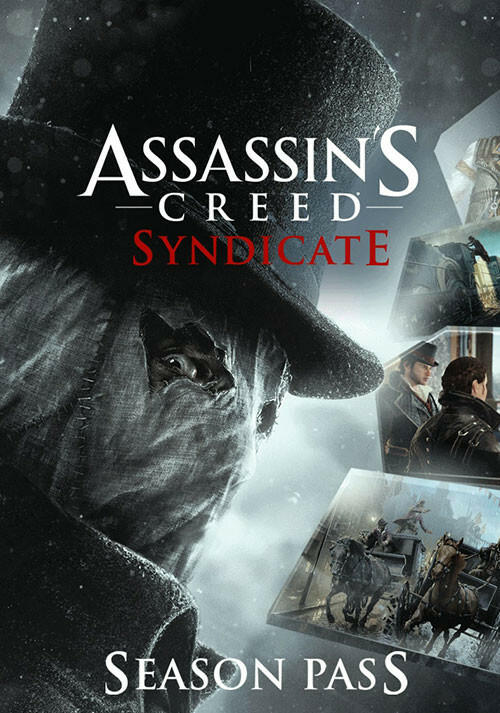 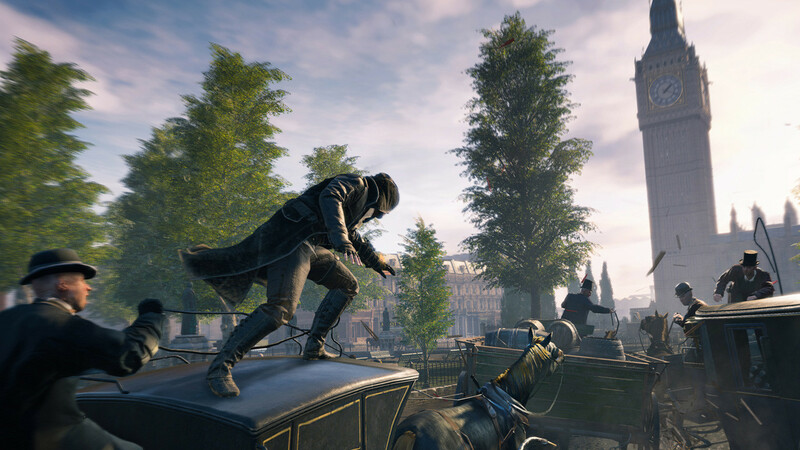 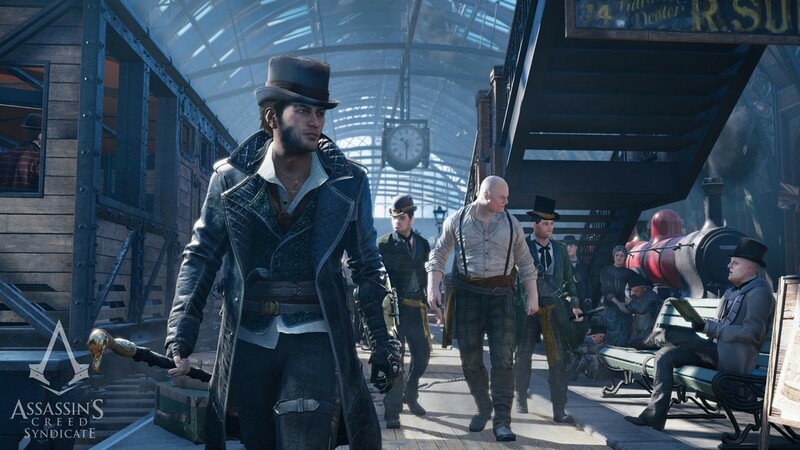 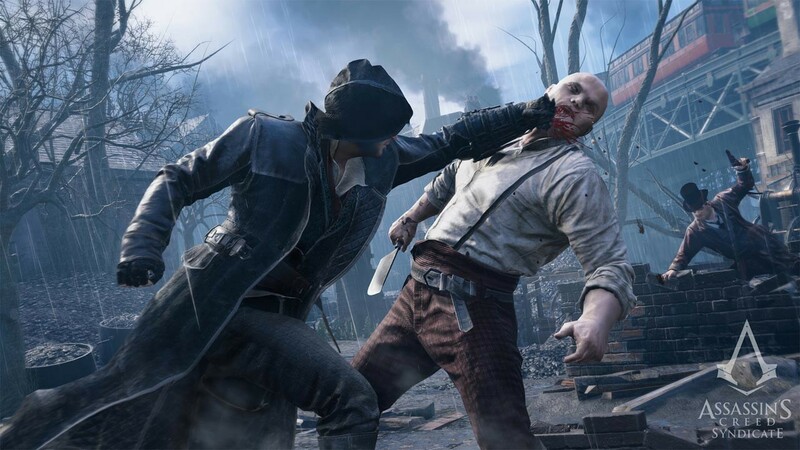 DLC info: This additional content requires Assassin's Creed Syndicate in order to play. Buy Assassin's Creed Syndicate - Season Pass as a Uplay (Ubisoft Connect). 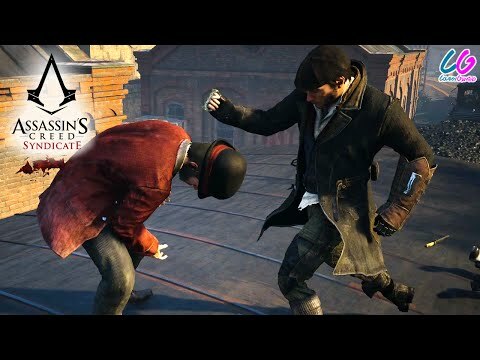 Problems with Assassin's Creed Syndicate - Season Pass?